Why the Nanofiltration (NF) Membrane?. NF membrane selectively removes dissolved solids from water. 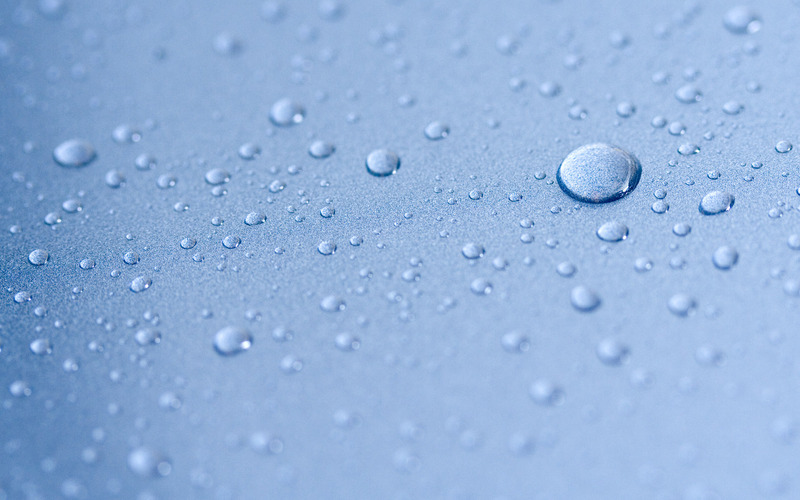 Unlike an RO membrane that removes virtually everything from the water, the NF selectively removes far more of the higher charged ions like calcium or magnesium than the lesser charged sodium or chloride ions. This selectivity results in a much lower pressure operation as the osmotic pressure requirement (related to the removal of low charge ions) is kept low. This low pressure is important for a number of reasons including energy savings and pressure vessel material savings. Another feature of the NF membrane is that very high recovery is possible in some applications. Osmotic membranes (RO or NF) are thought to produce two streams: the permeate (the good water) and the concentrate (the bad water). As all operators are trying to minimize the concentrate, high recovery is generally preferred. Well if desalting is not a treatment goal, then very high recovery is possible with the NF (even higher than with low pressure membranes) while getting far better removal of bacteria and viruses than the more coarsecoarser filtration mediamembranes. The use of reverse osmosis membranes is extensive and necessary for difficult desalination applications but the RO membrane is overused as it strips out virtually everything from the water and in many cases minerals must be put back into the water before it can be used. The NF is an excellent balance of removal and selectivity. The particulate injection component of the LFNano is critical to its proper functioning. While there are several high surface area particles that can be used as feedstock, a careful screening process to exclude a portion of the particulate is necessary. EconoPure has developed this process and manufactures this low-cost consumable. The dose of the particulate will be dependent on the feedwater specifications and the effluent water quality requirements. 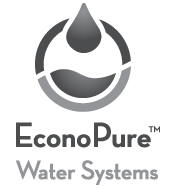 EconoPure™Why the Nanofiltration (NF) Membrane?